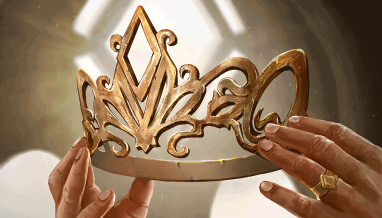 Update 9/12/18: The Eternal Collector’s Bounty promotion has ended. Today’s the day: the Eternal Collector’s Bounty comes to Twitch Prime! Twitch Prime is the best way to discover your new favorite games. 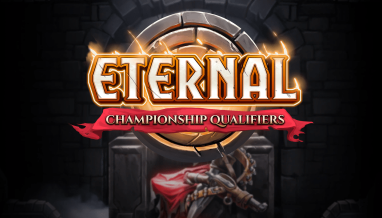 Eternal is the most generous strategy card game on the market. 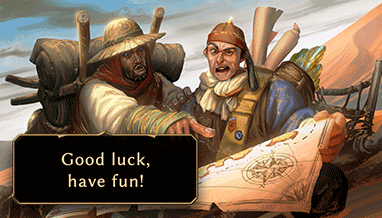 So what better way to team up than giving away a bunch of great loot? The Twitch Pack Bundle! 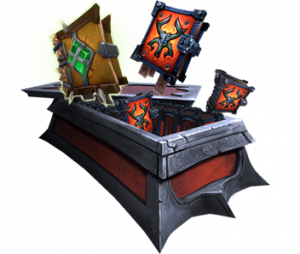 32 packs from The Empty Throne and one pack with a guaranteed legendary from The Fall of Argenport! Premium Card Back: Helpful Doorbot! 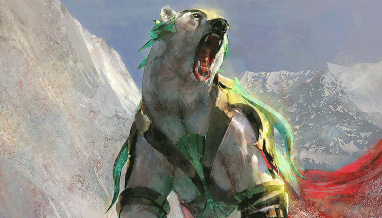 Your favorite grenadin buddy is here to add some bling to your deck! 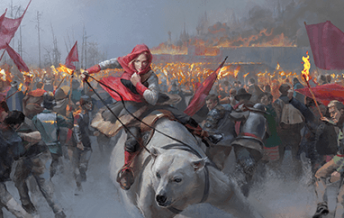 Premium Avatar: Ashara, Ruthless Assassin! 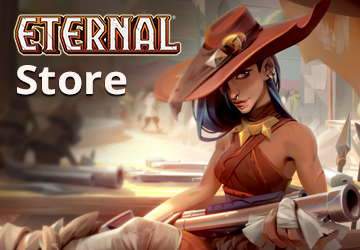 You should never turn your back on Ashara…and with her right in your sights on the playmat, you won’t have to! Prime comes with a whole host of benefits: exclusive game content, free shipping, great original programming, streaming shows and movies, books, music and more. Plus, you get one free Twitch subscription per month, which you can use on your favorite streamer! 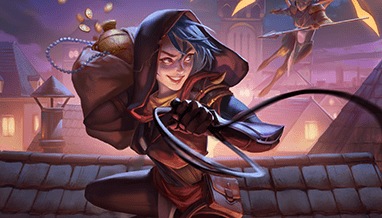 When you link your Prime account to your Eternal account during the promotion, the Eternal Collector’s Bounty is yours to keep forever. It’s quick, easy, and jam-packed with value! 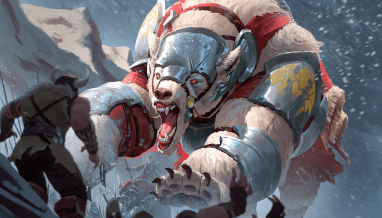 We’d love for as many folks as possible to get in on the haul, so during the Eternal Collector’s Bounty promotion, we’ll be giving away Prime memberships on Twitch, social media, via in-game events, and in person at Gen Con and PAX West! Visit us this week at Gen Con (Booth 2811) for your first chance to win! 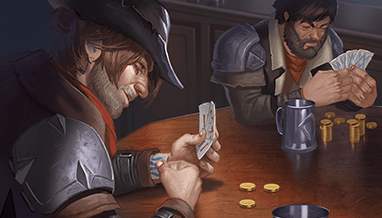 The Eternal Collector’s Bounty will be available for a limited time. Don’t miss out!